The Ice Team have been pinned in the same position since days before Ran left because of terrible whiteout conditions. The weather broke just long enough for Ran’s collection, but other than that progress has been all but non-existent. 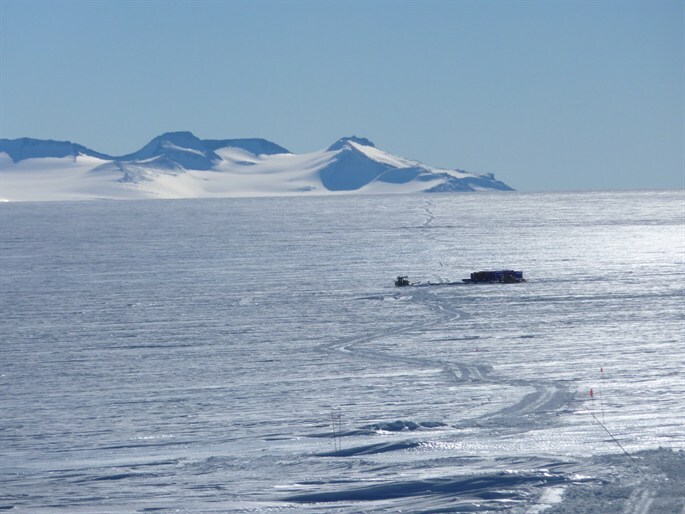 The current camp is poised at the bottom of an extremely difficult 7km-long section of terrain which demands reasonable conditions to assess and cross safely.